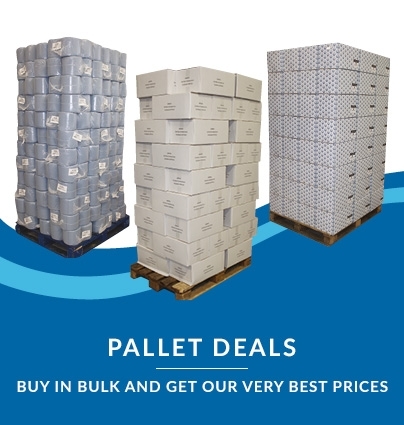 6 rolls per case – a generous 400m per roll! 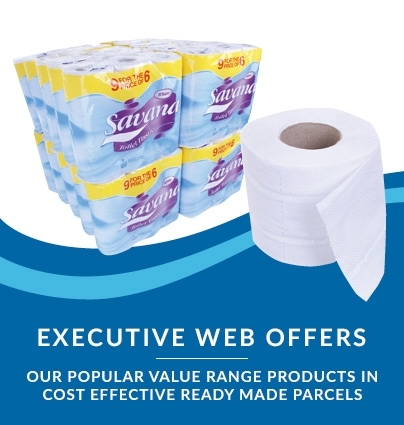 Galleon Supplies Jumbo Toilet Rolls are an outstanding option for when you need a good quality, extremely long toilet roll for any professional or public environment, offering fantastic economy that lasts and lasts. 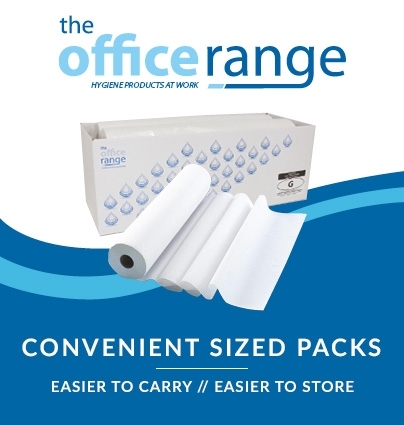 Delivering 2-ply soft white tissue made from sustainably managed forest sources, these huge 400 metre jumbo rolls are designed to be affixed to any suitable wall mounted dispenser with a 3” (76mm) or narrower spindle. Our own brand Jumbo Toilet Roll Dispenser is a particularly suitable choice. A perfect solution for work toilets or washing facilities in a wide range of offices, studios, workshops, clinics and kitchens. 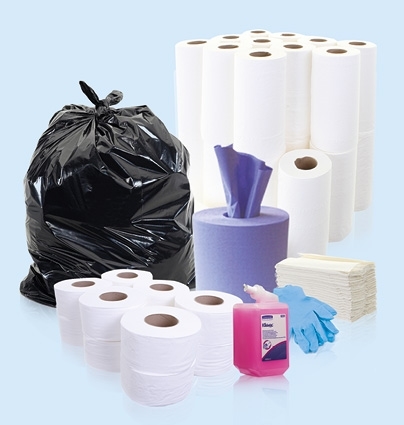 The clean contemporary design of this ABS plastic toilet roll dispenser makes it easy to clean, and a good match for all modern washroom facilities. Very quick and easy to attach to any wall with the provided screws, it requires minimal maintenance due to being wipe-clean with no awkward angles. Dispenses quickly and efficiently. Refills are simple to install, and the unique locking plate system prevents tampering between reloads. Tough, hardwearing construction ensures long life. 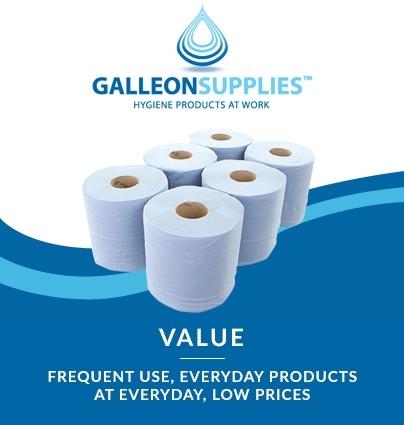 It’s suitable for the wide range of perforated and non-perforated jumbo toilet rolls we stock at Galleon Supplies – the reversible spigot means it can accommodate varying roll core diameters.